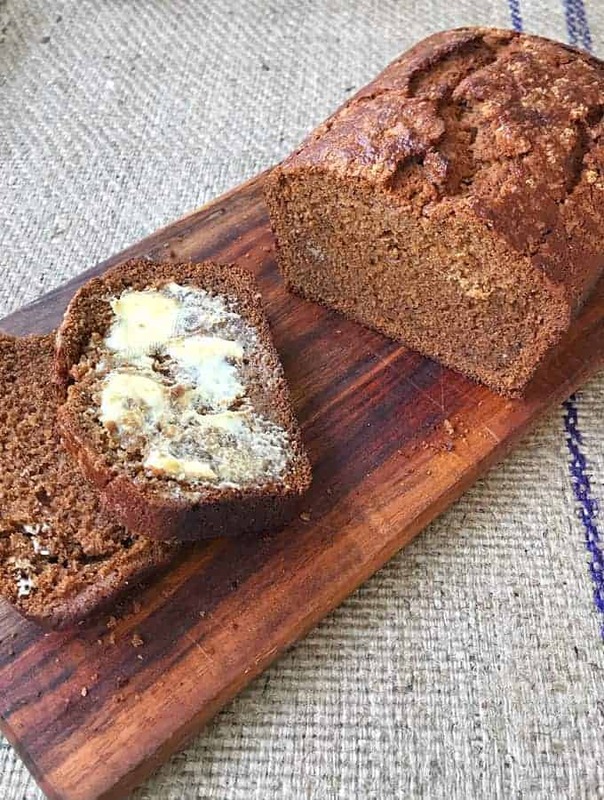 This is the best Gingerbread Loaf recipe you’ll ever make. It’s perfectly moist and makes a great treat for morning tea or toasted with butter for breakfast. 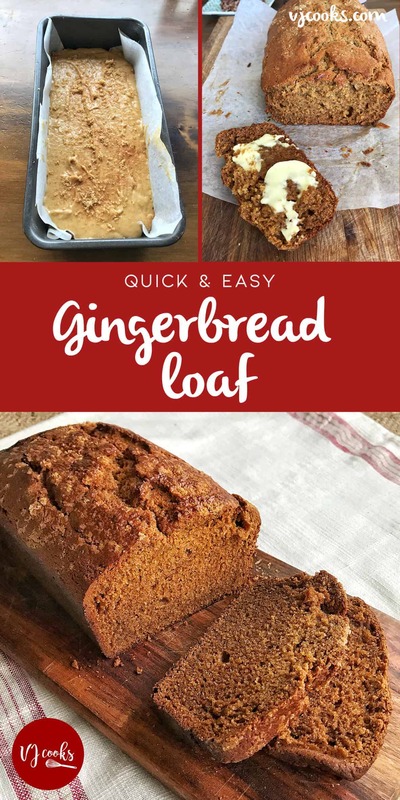 You can’t beat this delicious Gingerbread Loaf it is perfectly moist and I love it sliced with butter. 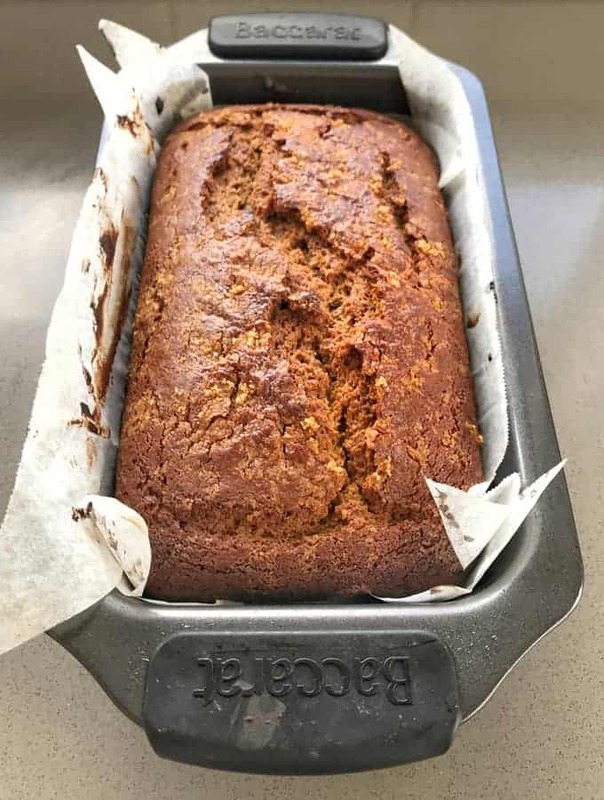 Such an easy recipe you just melt together butter and golden syrup then mix it in with the dry ingredients, pour it into a lined loaf tin then bake. 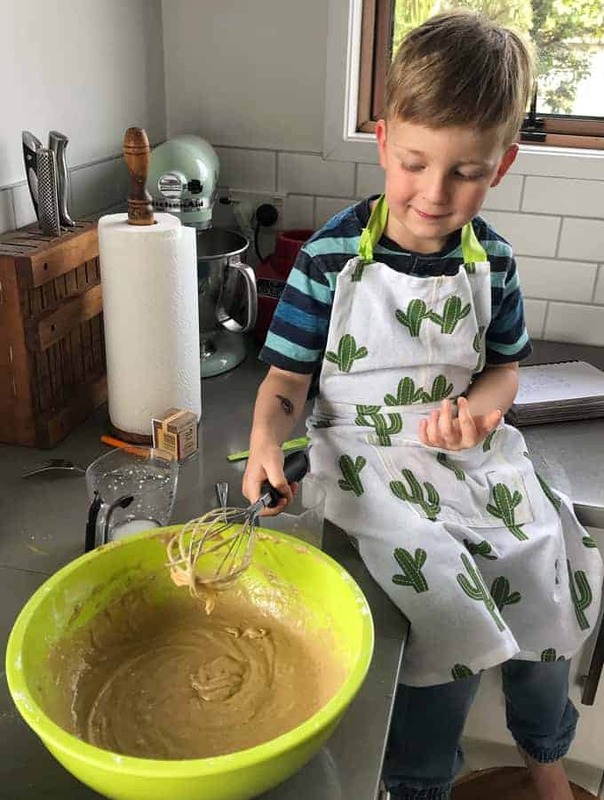 It’s so easy and my son Archie loves making it with me, your friends and family will love it too. The recipe doubles easily so you can make one for you and one for a friend in the same batch. The trick to crumble over brown sugar before baking gives it a lovely crunchy topping. 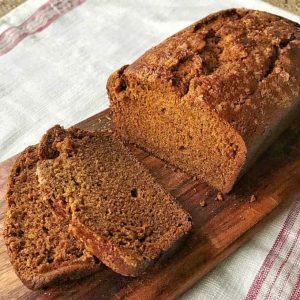 I tested this Gingerbread loaf recipe four times to make it a perfect balance of ginger and sweetness. I wanted a recipe that only took a few minutes to stir together, pour and then bake. It is so good eating Gingerbread toasted the next day for breakfast with a slather of butter. Or you could heat up a thick slice and serve it as a dessert with a drizzle of caramel sauce and scoop of ice cream. 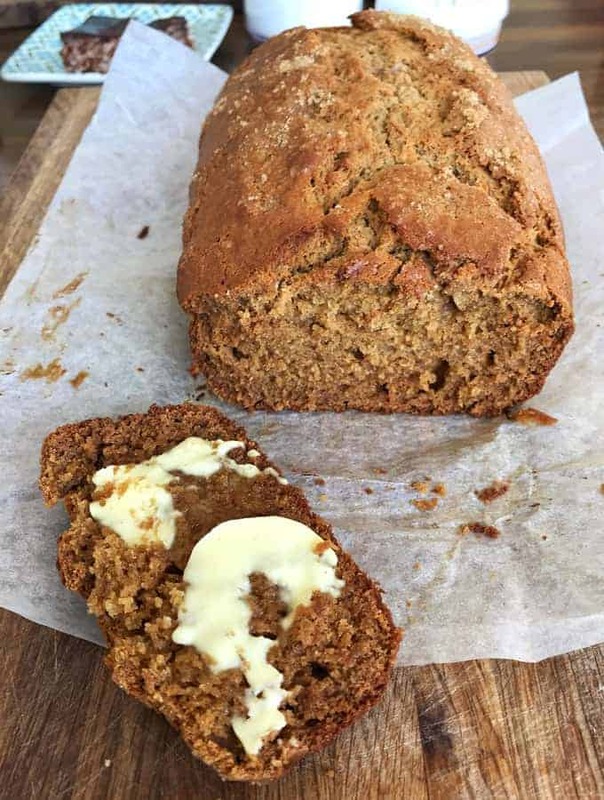 This is the best Gingerbread Loaf recipe you’ll ever make. It’s perfectly moist and makes a great treat for morning tea or toasted with butter for breakfast. 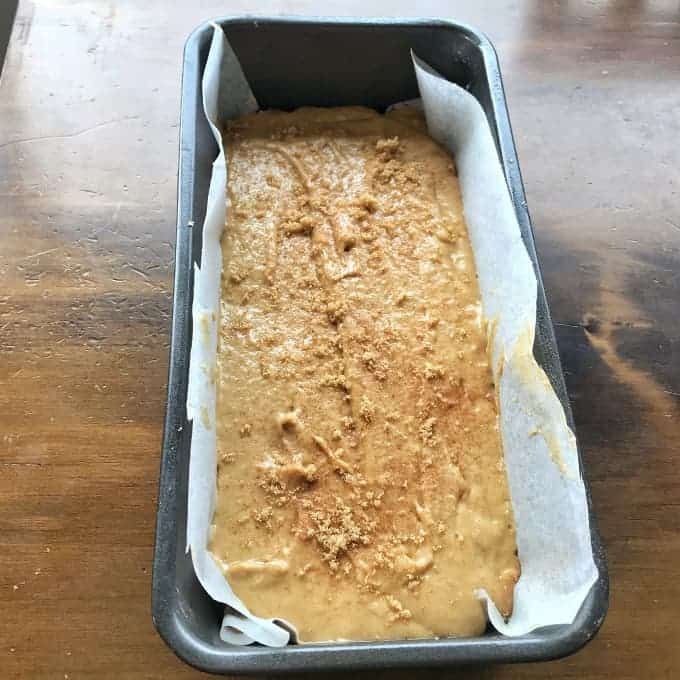 Preheat the oven to 170.C fanbake and line a loaf tin with baking paper. Melt together butter and golden syrup in the microwave and stir to combine. 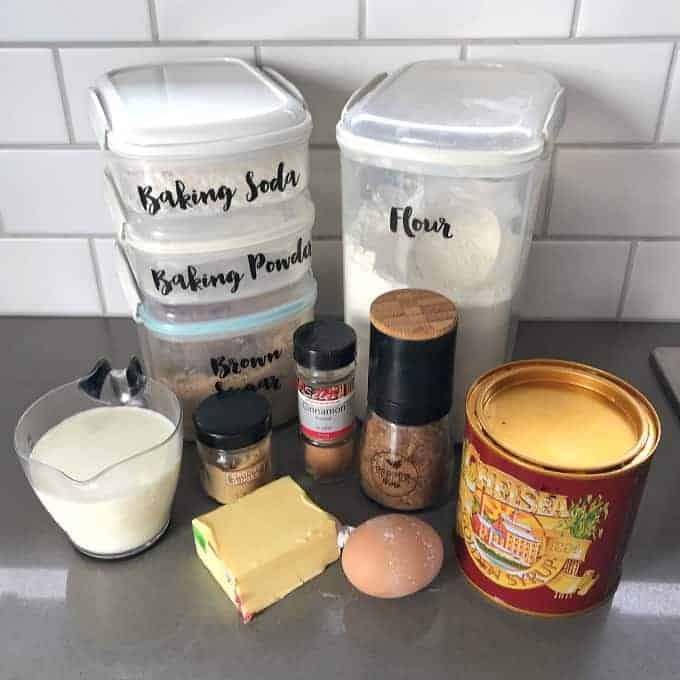 In a large bowl sift or whisk together the dry ingredients, flour, baking powder, baking soda, cinnamon, ginger, salt and brown sugar. Make a well in the centre and pour in the butter and golden syrup, crack in the egg and add the milk. Stir all together until well combined and pour into the loaf tin. Crumble over 1 tablespoon of brown sugar. Bake for 1 hour or until a skewer inserted into the middle comes out clean.